This backpack is more than just hip. It is also minimalistic, affords a clear design and has been manufactured using natural materials. 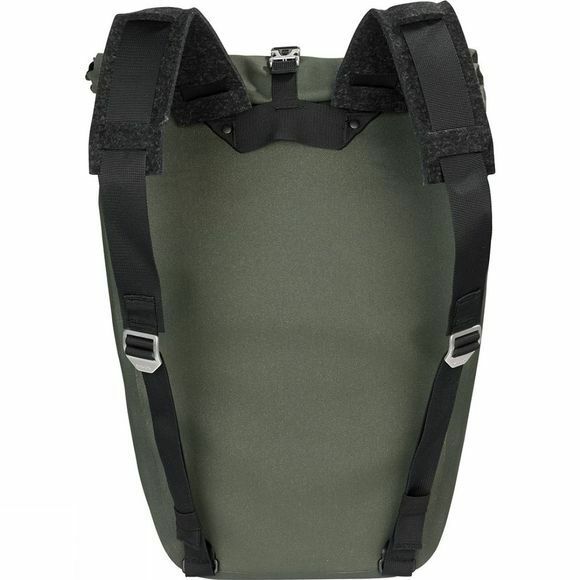 The shoulder straps are made from felt, for example, which is particularly soft and also copes well with moisture. 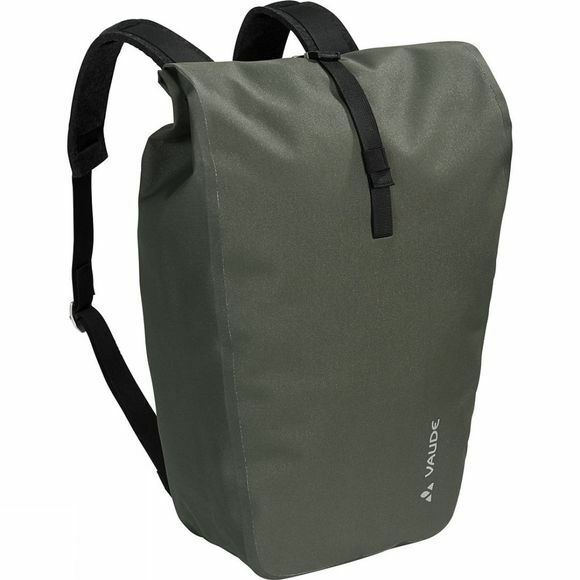 The Isny Rucksack in robust waterproof materials is therefore ideal for urban life.